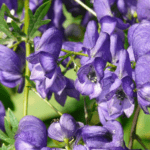 So many people ask me why would gardeners want to grow aconite’s in their garden considering how toxic this plant is. The honest answer is, for many reasons – and below I will explain more. 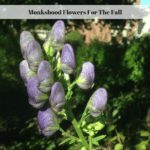 One of the biggest reasons gardeners want to grow aconites in their garden is because of the how late the plant blooms in the fall. The typical blooming time is October, however I have seen this plant bloom as early as September in my garden and as late as November. 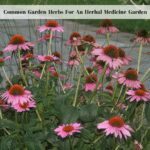 My garden is located in USDA Hardiness Zone 5/6, depending on what hardiness zone map you look at. 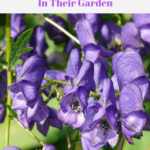 The deep blue color really stands out and catches your attention not to mention, other than Hellebores, there is not much in bloom in gardens in colder climates during this late fall and early winter months. Due to the toxicity of this plant, I do not mess with it. I bought it back in 2005, I planted it and I have let it do it’s own thing for the most part, other than one transplant because I planted it near a walkway originally. I did dig it up, making sure I was wearing gloves, and moved it to the center of the flower bed where no one would be walking. It is so easy to care for because it takes care of itself and that is another reason why gardeners want to grow aconites in their garden. 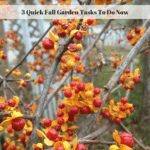 Let’s face it, growing plants that are picky and take a lot of care is not what most gardeners want in their gardens. Once you get aconites established, they are one of the easiest to care for perennial plants I have ever grown and best of all, they are not invasive in my garden. Some gardeners like to have poisonous plant gardens or simply add toxic plants into their regular garden. Sometimes it is about the lore or history of the plant, sometimes it is sheer curiosity. I have to admit that the toxic nature of aconites caught my attention and that is one reason why I grow it. I do warn garden visitors not to touch the plant and tell them about the toxicity. I also share stories I have read about people dying from just touching the plant to drive the point home that this is a plant to be looked at and not touched. 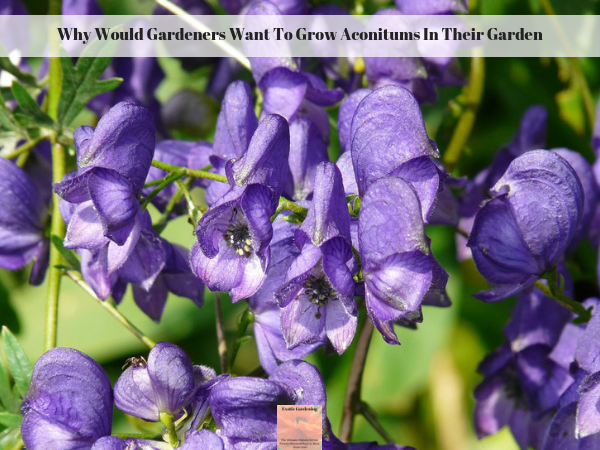 My Final Thoughts On Why Would Gardeners Want To Grow Aconitums In Their Garden? I am one of those gardeners who grow aconites in my garden – for all of the reasons above. I cannot wait to see the purple blue flowers blooming late in the season. I like the way the foliage looks in the summer garden. I like the fact that this is a plant that not everyone wants to grow – or should grow in their garden. 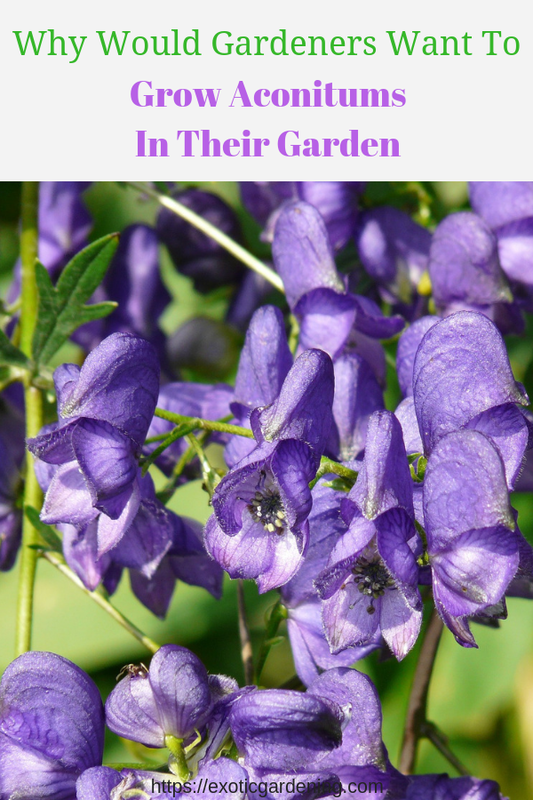 I do not recommend this plant for anyone who has small children around or for anyone who has a lot of garden tours unless you can find a way to make sure no one touches the plant.